The Journal encourages information and advances in diversified areas of medical imaging in clinical practice and the radiological sciences. 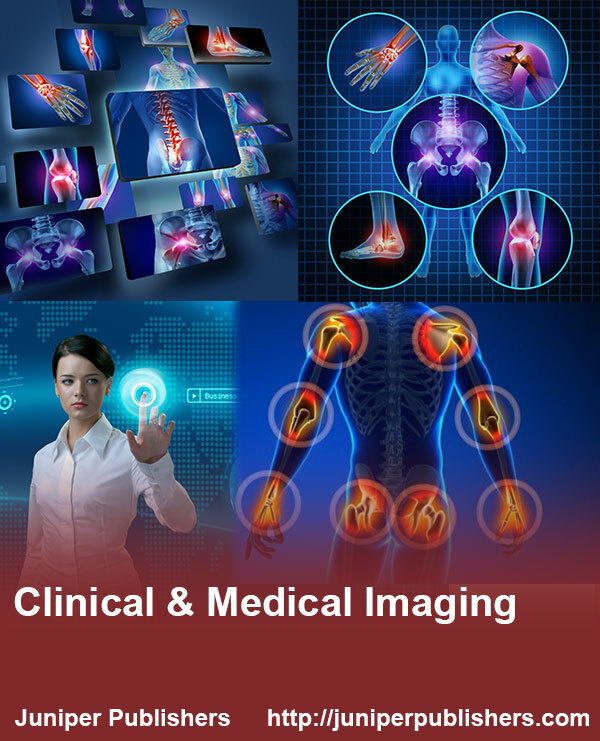 This Journal is of multidisciplinary nature covering new applications, technologies, and issues relevant to all major diagnostic methods providing the latest information on the integrated role of imaging modalities in clinical and medical analysis. 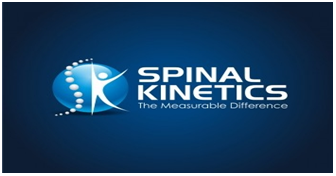 The manuscripts are invited from varying fields of study such as clinical, biomedical, anatomical & physiological images, visualizations and computer graphics, image-guided procedures, tomography, radio imaging etc. This scholarly open access journal is to educate, promote, publish and spread the knowledge of imaging sciences enabling the radiologists to clearly understand concepts and practices and promote the technical innovations and further research. The journal publishes highest quality graphical abstracts, power point presentations, flow charts, case blogs and original artworks- Images on medical & clinical classifications at a short span of time and spreading of novel discoveries and interventions. Is There A Need for Home Health Care Services?